PDF Stamp Command Line is a professional PDF stamper, which can help you stamp your PDF files by Command Line. With PDF Stamp Command Line, you can stamp PDF with images, text, graphic lines and rectangles. VeryPDF PDF Stamp Command Line is a professional and useful PDF stamper and PDF watermark creator which can stamp PDF with images, text, graphic lines and rectangles by Command Line. With VeryPDF PDF Stamp Command Line, you can easily apply company logos, signatures, charts, page numbers, date and time, contact information to the PDF files. And you can also annotate PDF with custom stamps and put the stamp wherever you like. 1.Wide System Compatibility: Support Windows 98/ME/NT/2000/XP/2003/Vista/7/2008 of both 32-bit and 64-bit. 2.Stamp images on PDF by Command Line. 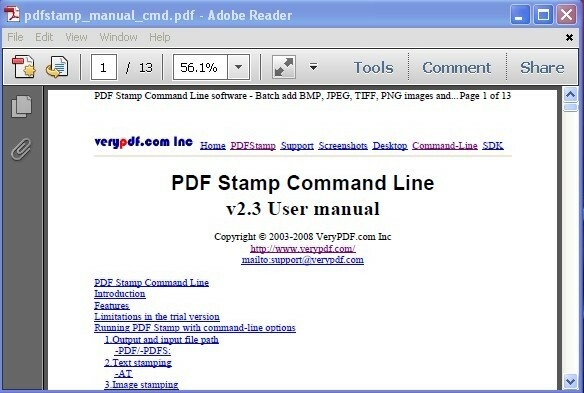 3.Stamp text on PDF by Command Line. 4.Stamp graphics on PDF by Command Line. 5.Add text watermarks by Command Line. 6.Support opacity settings: Can generate transparent text watermarks, image watermarks, and graphic watermarks. 7. Support to add a new layer for all the stamps. 8. Support 40 or 128 bit encryption when setting passwords for the output PDF files. 9. Support open password and owner password settings. 10.Support to set permissions to protect output PDF files from printing, copying, editing, changing, etc. ChatterBlocker masks unwanted conversations so you can focus on your work, not your coworkers. Using a soothing blend of nature sounds, music and background voices, ChatterBlocker minimizes the intelligibility and distraction of intrusive speech. Web TimeSheet tracks employee time and attendance to streamline employee payroll, and easily tracks and monitors project time for project costing as well as client billing. Intuitive interface, customize reports.